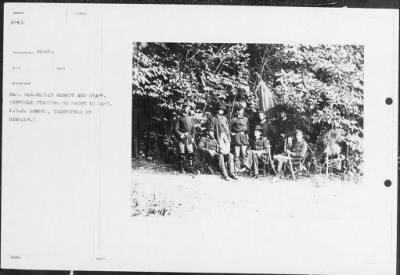 Mathew B Brady Collection of Civil War Photographs › B-47 Maj. Gen. Wesley Merrit and Staff. B-47 Maj. Gen. Wesley Merrit and Staff. Maj. Gen. Wesley Merrit and Staff.